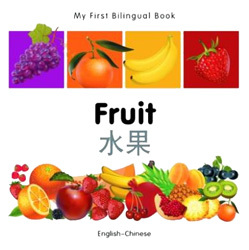 Teach children to learn the names of different fruits in both Chinese and English. This title uses Simplified Chinese Characters. My First Bilingual Book – Fruit features a one-page spread on each featured fruit. Below each image is the word for the object in English and Chinese in large, bold text. 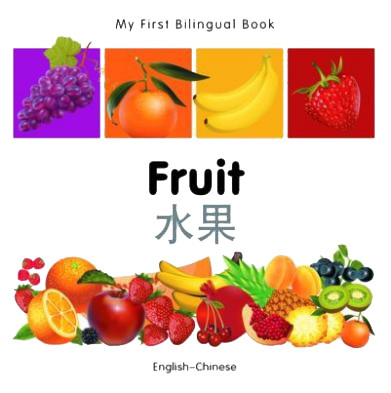 My First Bilingual Book – Fruit is ideal for children learning either Chinese or English.